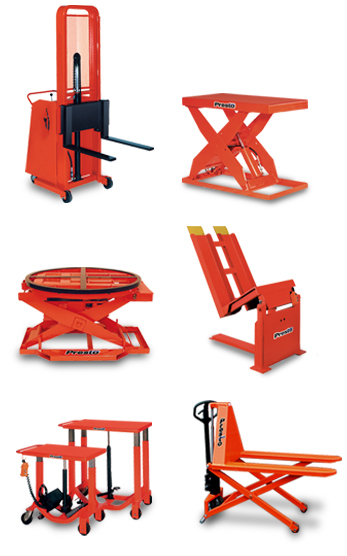 equipment that improves safety and productivity. Post Lift Tables and more. customers put it best when he said, "it just works".